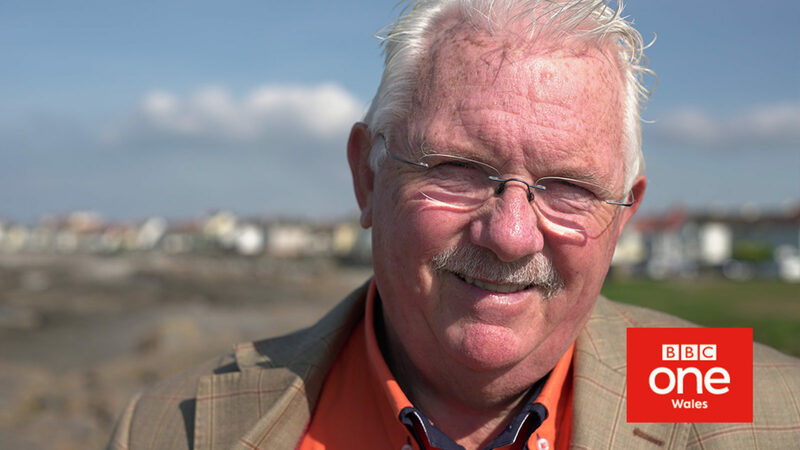 A candid documentary in which Welsh entertainer Owen Money reflects openly about his life, love and career in the months leading up to his 70th Birthday. As Owen looks back on his life, this programme charts his astonishing story of career highs and personal lows, from winning two Sony Radio Awards and receiving a MBE, to the affair that shook his marriage. His busy schedule takes him from the Elvis Festival in Porthcawl to the Euros in France, and this compelling documentary reveals what makes him tick, what’s made him a household name, and what keeps him going after 50 years in the business.